If you don’t get it right, your job as a Content Marketer can pose some serious questions. When you see those crazy number of comments on the “Great Ixigo Travel Quiz“, you are like I could have done that too or when you see Lonely Planet’s numbers skyrocketing on Social Media, you tell your buddy, it’s all because of the cult status of the brand. 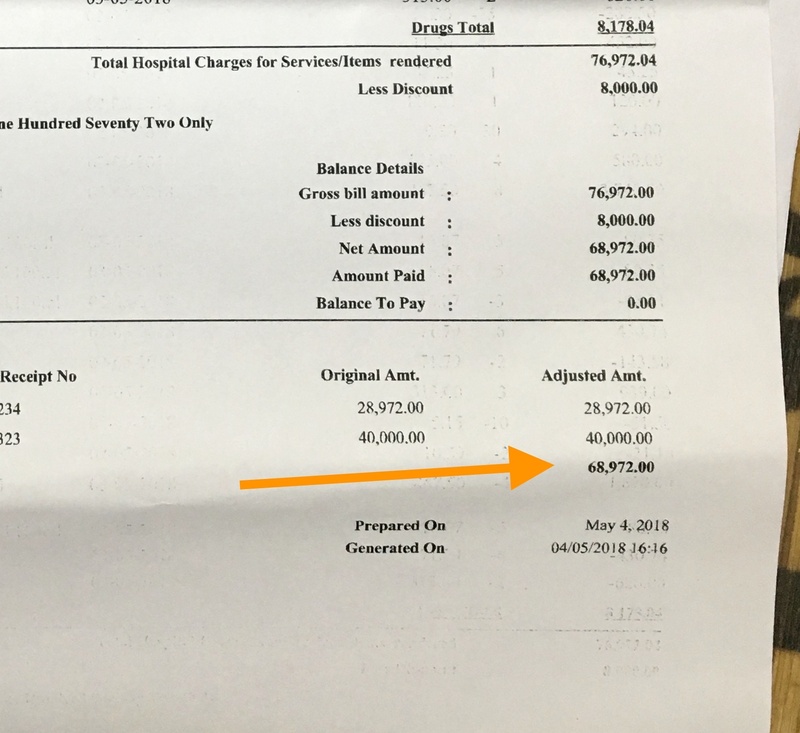 If that’s not enough, your mind says give me that ad-budget, I will show you how I can do a launch campaign like Yotel Singapore though viral content marketer Aashish Chopra strongly advocates not running after paid views. 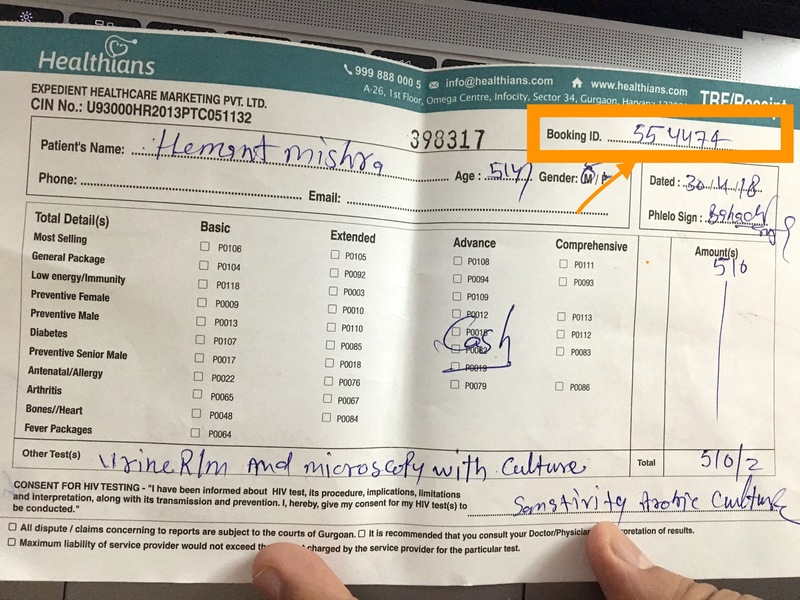 Sometimes you hate content marketing to the core as your day job isn’t about those viral content pieces, the client (if you’re an agency) or the boss (if you’re on the brand-side) wants you to follow the content calendar, push the brand as he has got sales on his mind. You question yourself, question your content’s value and whether your efforts are doing any good for the brand. This brings us back to the game of “Content Marketing”. What really it is? Simon Kemp, recently wrote a great post on finding content ideas. He starts of by defining the key goal for a content marketer i.e. Create content that delivers increased brand value. 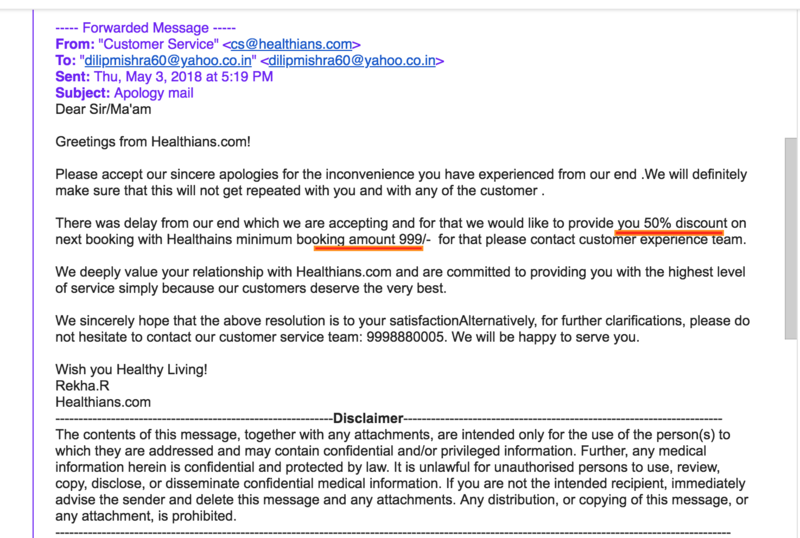 I am lifting the below image directly from Simon’s blog where he has emphasized that you should maintain the balance between the needs of your audience and what your brand wants to say. Quite right, if you go on addressing your brand’s needs without considering what the audience want, there will be a big disconnect. Not being able to balance the needs of your audience is the key problem with most content marketers today. A lot of us are too obsessed with the brand – this is what our brand has to offer, this is how we can change the consumer experience. But seriously, are we thinking about what our consumer wants. In a mobile-first world, where your content is competing for attention span in the news feed, think about why, just why would the audience really care about your message. What is the value you are delivering to them? If your audience consists of food connoisseurs, you might want to research about, what they are searching for. Using Answer the Public, you can find some great ideas on what the audience is actually searching for. Imagine, your hotel wants to promote the newly opened Chinese restaurant in its premises. As a content marketer might want to discover what do people want to people search for. 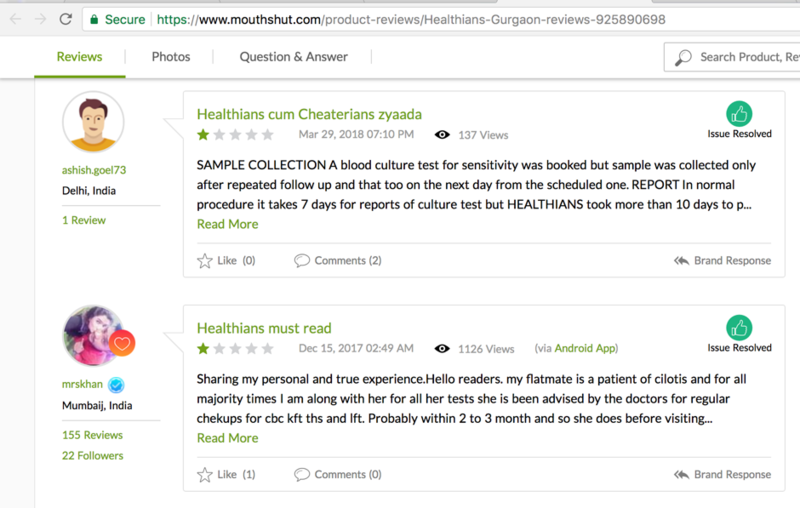 Answer the Public, gives many combinations depending on user search queries and the below are just example search results. Fixed publishing schedule is one of the reasons why most content marketers cannot imagine contagious marketing ideas. You have daily goals for content and are under regular pressure to produce box office hits everyday. Instead, break the daily posting cycle and change it to an optimum frequency that’s most relevant for your brand and audience. Initially, it might require some convincing however if you can show the value, change can be brought in. Rendezvous Hotel Singapore does a great job of giving tips on nearby surroundings. They also do a good job of linking customer testimonials with relevant images from within the hotel. 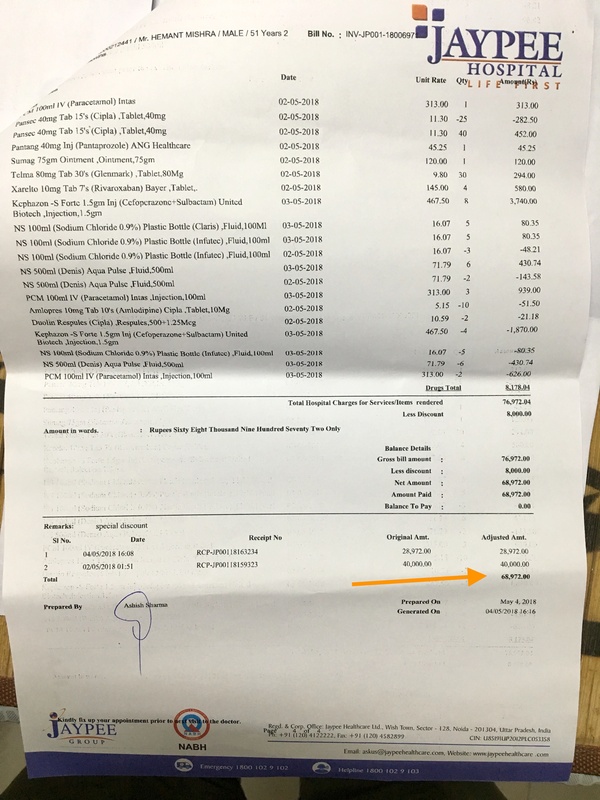 In the below image, they have linked the wedding image with customer’s feedback message. ParkRoyal SG is targeting the Instagram generation with its thematic series #parkroyalpicks. The question that they have to ask is who is their audience and whether they will go to Instagram for these backdrop shots. Wanderlust, a hotel in Little India is targeting the voyagers and millennial generation with its smart messaging and break the status quo content. The hotel seems to be targeting the travellers and not the tourists, the adventure theme of the hotel is well supported by relevant creatives/copy. Quincy Hotel, another boutique hotel at Mt Elizabeth in Singapore is using a unique teddy toy to talk to its audience on Social Media. The teddy is a cohesive part of the brand’s communication strategy on Social Media. The above post is a part of multi-part series to examine the “Content Marketing” landscape in Singapore & India. While I have started with hospitality industry, going forward, we will be delving into other industries! With new year round the corner, our team at TravHQ spoke to global travel experts from 8 countries and asked them about the major trends they foresee in 2016. 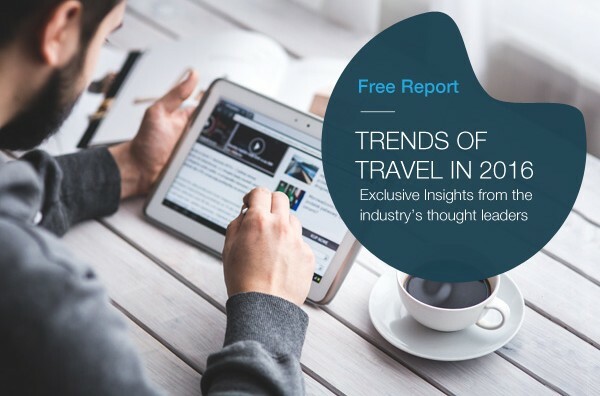 Based on our conversation & their feedback, we’ve compiled a free report on Top Travel Trends in 2016. The report features quotes from experts such as Sherri Wu, Chief Strategy Officer at Alitrip, Bart Bellers Senior Advisor, Corporate Strategy, Amadeus Asia Pacific, Laurens Van Den Oever Global Industry Lead, Travel & Hospitality, Gfk Asia and many more. The free report is a must download for travel marketers, decision makers, distribution professionals and every-one who follows travel-technology and similar trends. Download your free report here and do share it with your travel industry friends. Folks at our office were just sitting in one day, sipping a hot cup of coffee late in the evening when this thought of getting the T-shirt printed for our brand new startup hit our mind. Now wherever our team goes, they leave an impression about brand ‘TravHQ’ and it gives us an immense pleasure when everyone asks us all questions about our brand. It is always a great sight to watch yourself being recognised and stand out from rest of the world. Freshmonk has given us that way to be unique. Apart from this, Freshmonk provides an ultimate fit and superb quality that makes it stand out of the rest! 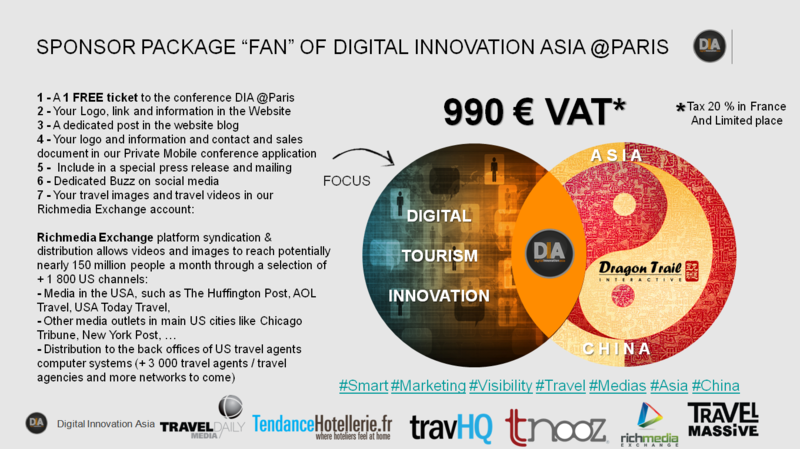 Digital Innovation Asia is coming to Paris this January! Register now. 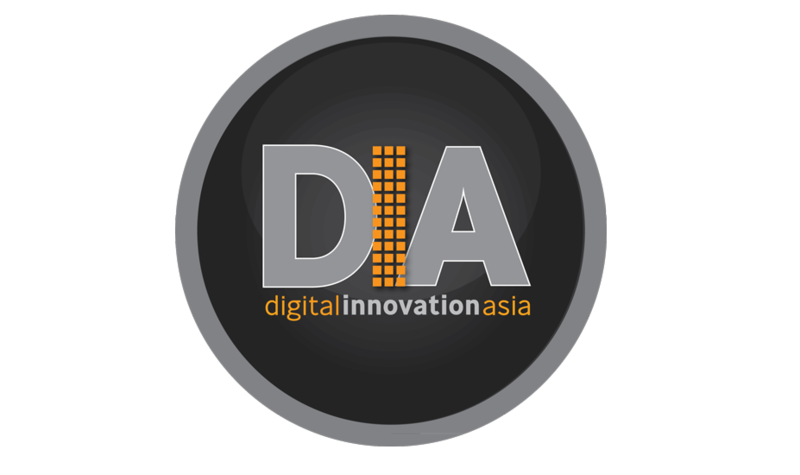 Our team at TravHQ is proud to partner with Digital Innovation Asia. The event has witnessed stupendous success in Bangkok and this is for the first-time it’s being hosted outside Thailand. It’s a great opportunity for all travel organizatios, marketers and DMOs in Europe to understand the travellers in this part of the world. Digital Innovation Asia, an online platform that promotes digital innovations in Asia-Pacific travel and tourism, will be hosting a 3-day programme for travel businesses interested in China and Asia outbound travel markets. It will take place in Paris on 15th, 16th and 17th January next year. On the last day of the event a fun travel discovery day will take place for the attendees. To understand the market trends and how the top leaders are performing in the Asian travel market. To find opportunities and mould the products and services observing the market trends. To place the strategic game plan together online and offline with the lead players of the market. Gracing this event, there will be 30 digital experts from Asia and China outbound travel markets. Being leaders of the field, they will share their knowledge and insights on how to further grow and expand the small travel businesses. 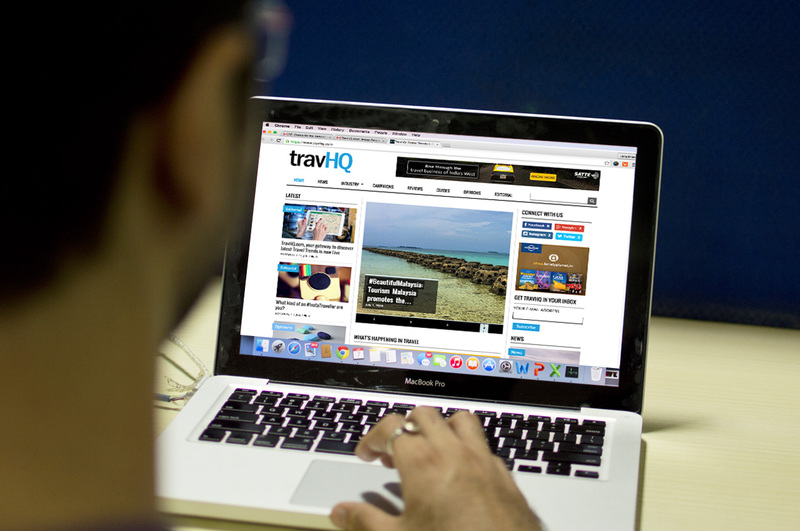 Here is a fantastic piece of news for all Travel Marketers, we have just launched www.travhq.com, a B2B website for the travel industry. Here is TravHQ Launch from TravHQ.com. 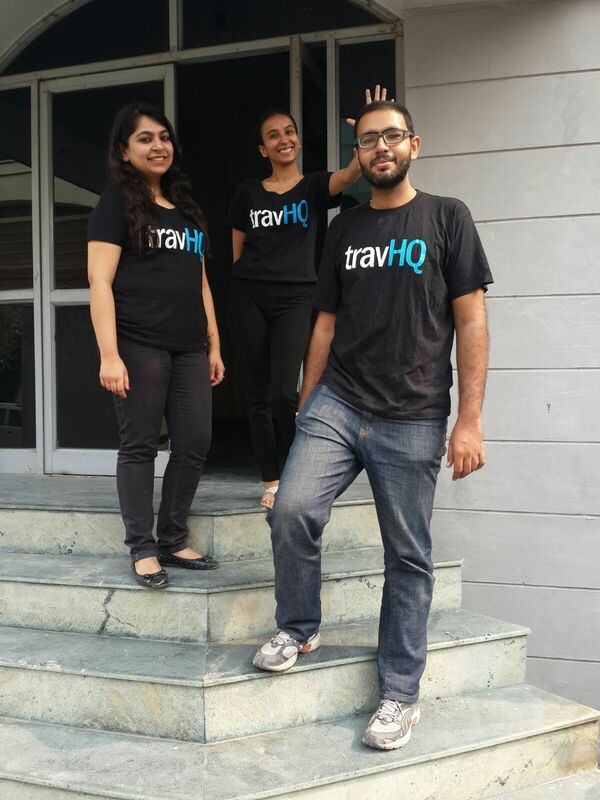 Today, we are happy to let you know, that www.travhq.com is now officially live. To set the background, it was one of those mornings when we were having a conversation with a leading hotel chain and they were aiming for a strong online campaign to increase the inflow of visitors to their properties. Midway during the dialogue we realized that somewhere most of the businesses are expecting technology & digital innovations to create immediate results. However, there is a sense of uncertainty in their decisions due to lack of awareness and direction. Since then we have been exploring the developments around us, doing some research and our conversations with number of such travel brands in India have revealed that they are keen to discover, how to align their communication around all things digital and the impact it can potentially make on their businesses. 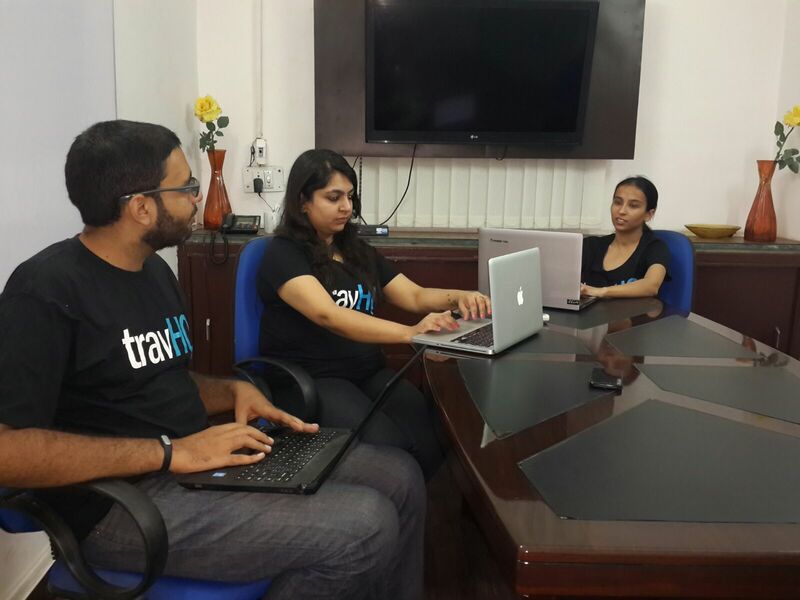 At TravHQ.com, we will aggregate and review such developments that will guide travel brands across India & APAC in the time to come. Travel Industry has been significantly impacted by the rapid rise of the MOBILE & CONNECTED traveller. The entire experience of discovering a destination, planning a trip and booking a hotel or even finding out nearby points of interest has completely shifted online. We are definitely not the first Online Travel Media to originate in India! There are some really good portals that are commentating on the pulse of travel but majority of them do have a specific focus. For us, our focus will be SMTD (Social, Mobile, Technology & Digital) and its significance for the travel industry. With our launch, we are also presenting a wide flavour of content for your consumption from Trends, Reviews to Campaigns. Do take TravHQ.com for a spin and let us know what you think about it. If you do like what we are doing, feel free to subscribe to our newsletter & show us some social media love (Facebook Twitter Google Plus LinkedIn Instagram). Happy Reading! When someone thinks of an elevator breaking down, there are usually two very different scenarios that come to mind. One would be the scene from Tower of Terror where the elevator plummets thirteen stories causing the demise of everyone on board. The other scenario is much happier and has been portrayed in many television shows where two people are stuck in the elevator for hours and find that a new, passionate romance is blossoming between them. Both cases are far too dramatic and are extremely unlikely to happen in the little known, but extremely important, world of escalator and elevator maintenance specification. A trusted company will provide repair services for many common types of problems. No one wants to spend twenty minutes in the morning waiting for the elevator to take them from the twenty-third floor of their apartment building to the first. 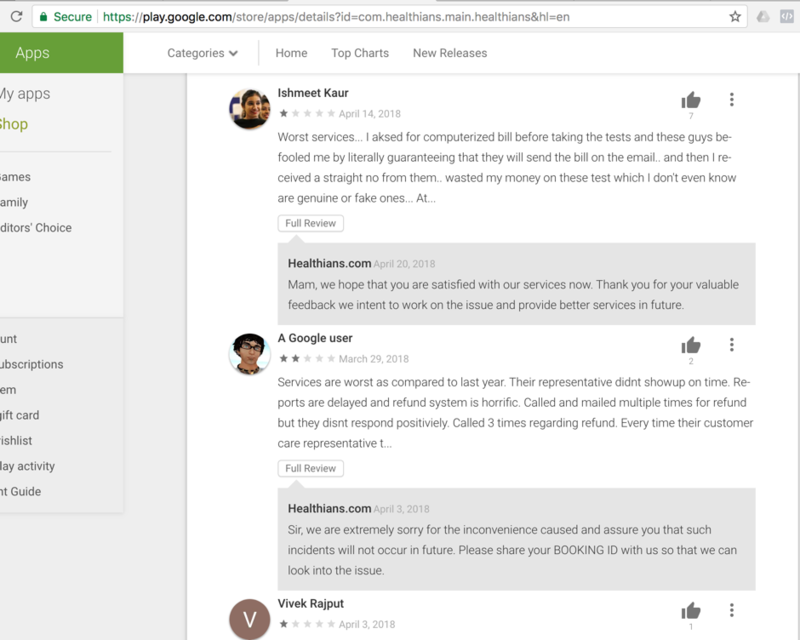 Long wait times are the most common complaint received. There are several possibilities as to what can be causing this. Defective relays and an old system are the two most likely culprits. An elevator system is much like a person: as it ages it no longer wants to climb up twenty-three flights. This should be when a building owner calls to have it replaced. The relays are the parts that instruct the elevator to go up and down and what floor to stop at. If it becomes old or damaged an elevator maintenance company can replace it with new ones that are guaranteed to help with the overall performance. Another problem is high energy costs. It takes something to power all of the elevators of the world, and electricity is usually what gets the job done. Just like an air conditioning unit, if the lift is too small or outdated, it will require more energy to power it, and, consequently, more money applied toward the electric bill. A company can repair and replace the motors and other parts of the system to help alleviate this costly problem. Overheating is the number one cause of a complete breakdown. The position of the control or mechanical system has much to do with this. Many are located outside of the buildings in which the lift is located. This can be a drastic problem when Mother Nature unleashes her fury. On warm days, it is extremely likely (since most mechanical rooms do not have central heating and air) that the system will become too hot and possibly cause someone to become stuck somewhere between floors. Having the company to relocate the mechanical system indoors in a room with adequate ventilation and humidity control will help decrease the amount of breakdowns from overheating tremendously. Elevator maintenance is a must for any building owner. It is extremely important in order to get everyone to the floor they need and, most importantly, it helps keep them safe whenever they are riding. With a trusted company doing the work, everyone’s minds can be at ease whenever those elevator doors close.